Tea Tree is located in Ahangama, a relaxed and unspoilt fishing village on the picturesque South Coast of Sri Lanka. 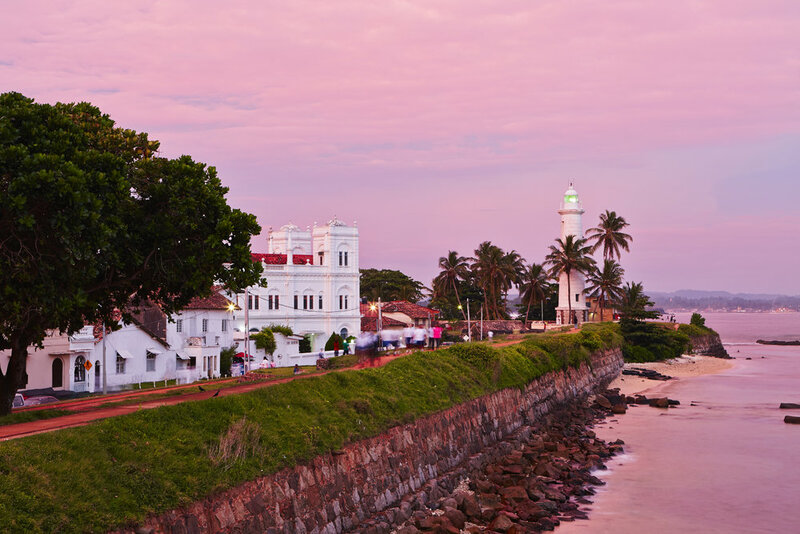 It is just 2-3 hours by road from Colombo International Airport and 20 minutes from the historic city of Galle, a UNESCO World Heritage site. Situated between the popular towns of Unawatuna and Mirissa, the heart of Sri Lanka’s surfing scene, Tea Tree is set back from a quiet white sandy beach with two surf breaks out the front and safe swimming areas. 5km to the Handunugoda Tea Plantation, home to the world famous “Virgin White Tea”, a tea untouched by hand and renowned the world over.